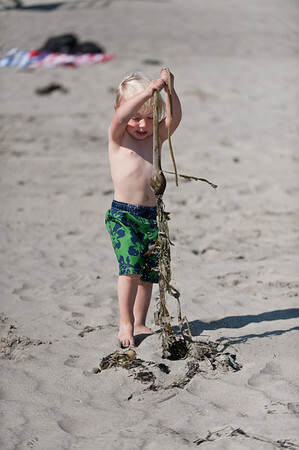 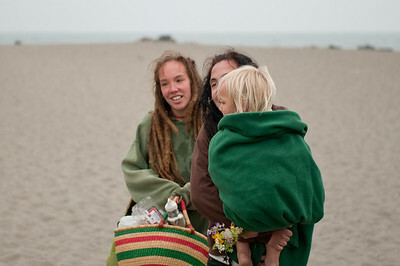 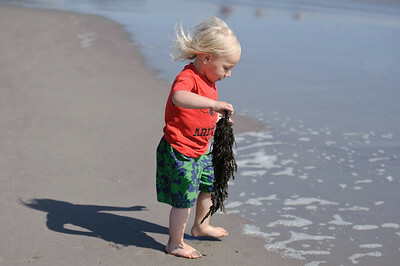 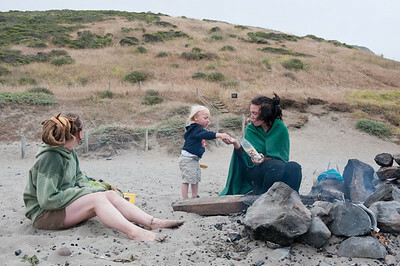 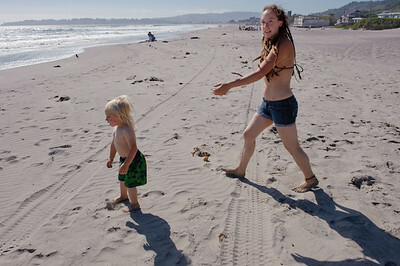 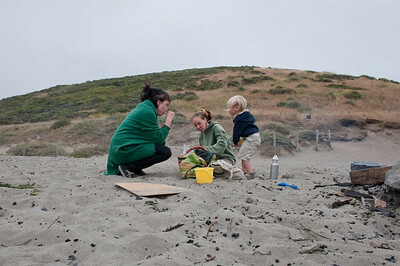 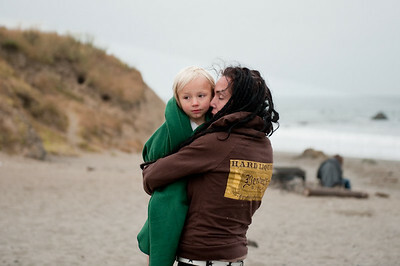 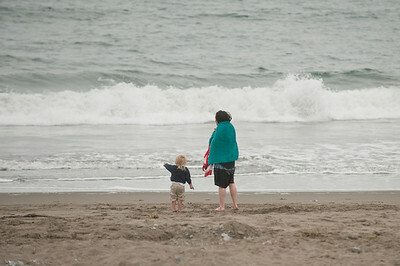 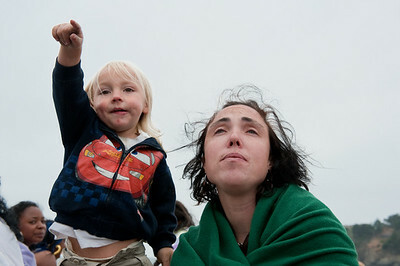 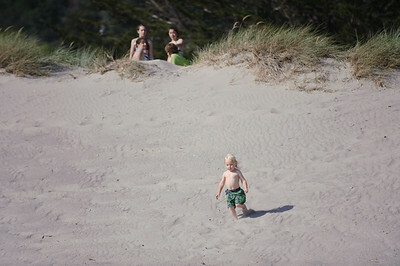 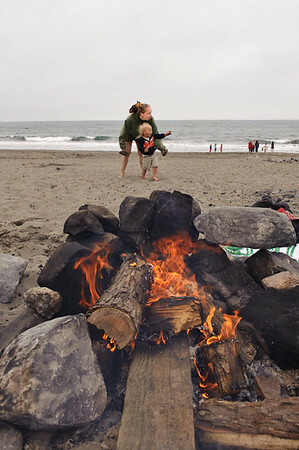 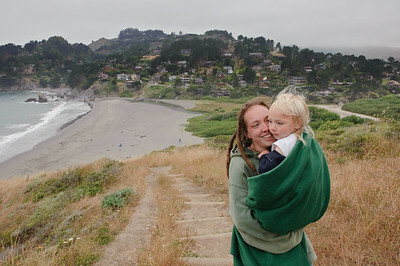 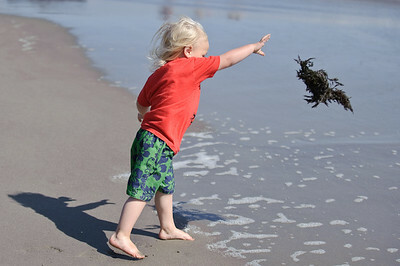 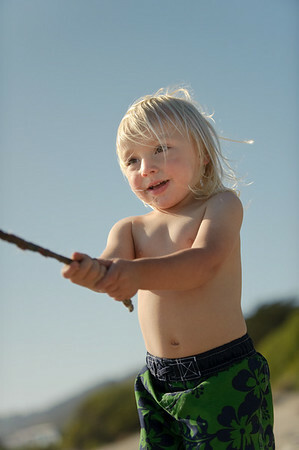 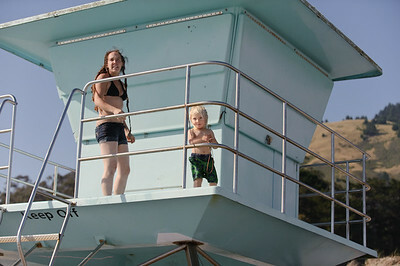 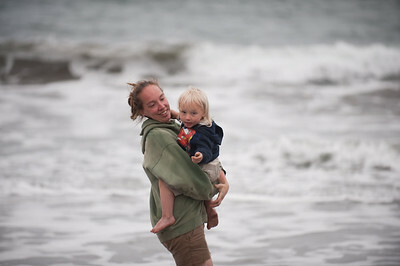 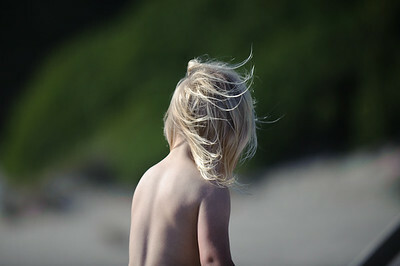 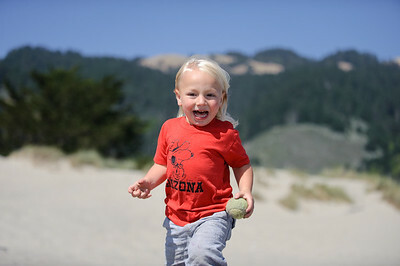 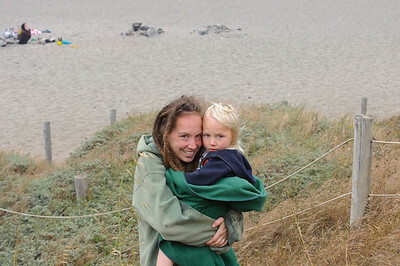 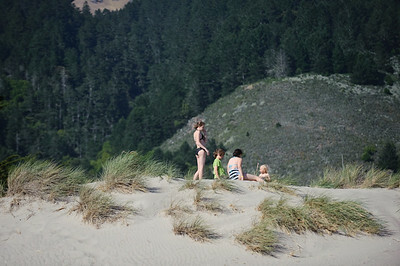 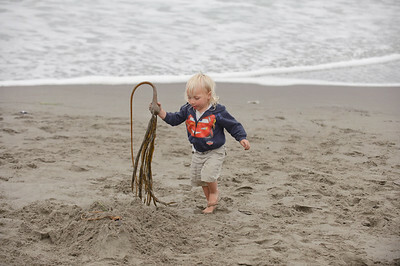 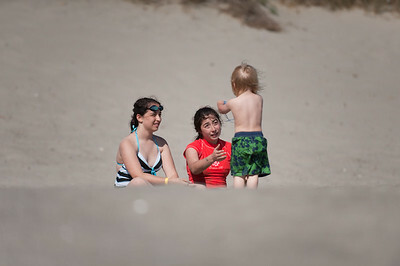 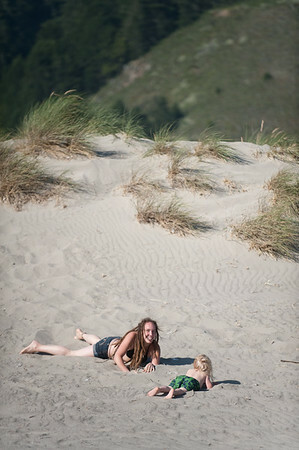 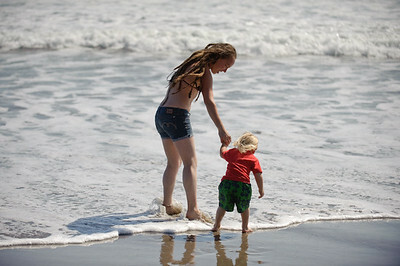 Ollie debuted his fancy new swimming trunks at Marin County's beautiful Stinson Beach. 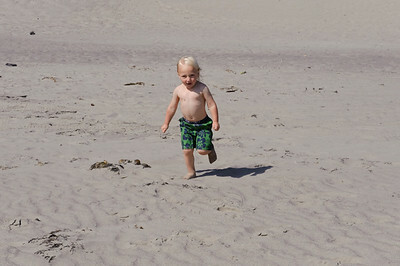 This was a bit of a warm-up for his impending annual visit to the Jersey Shore. 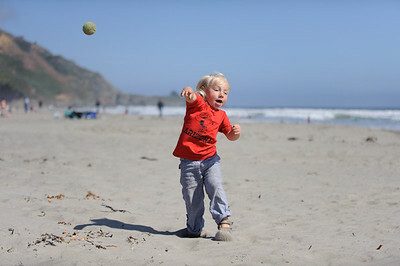 He acquitted himself admirably by playing some ball, taking a dip in the ocean, frolicking in the sand, and -most importantly - making friends with lots of cute girls! 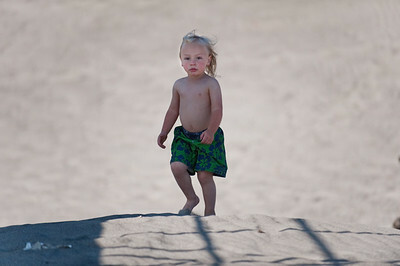 Oliver is right at home on the beach. 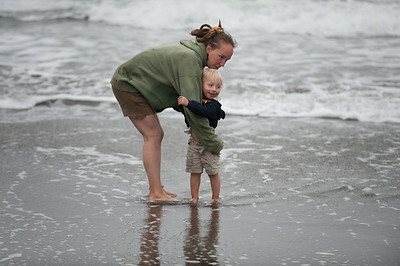 A few more in the galleries here.